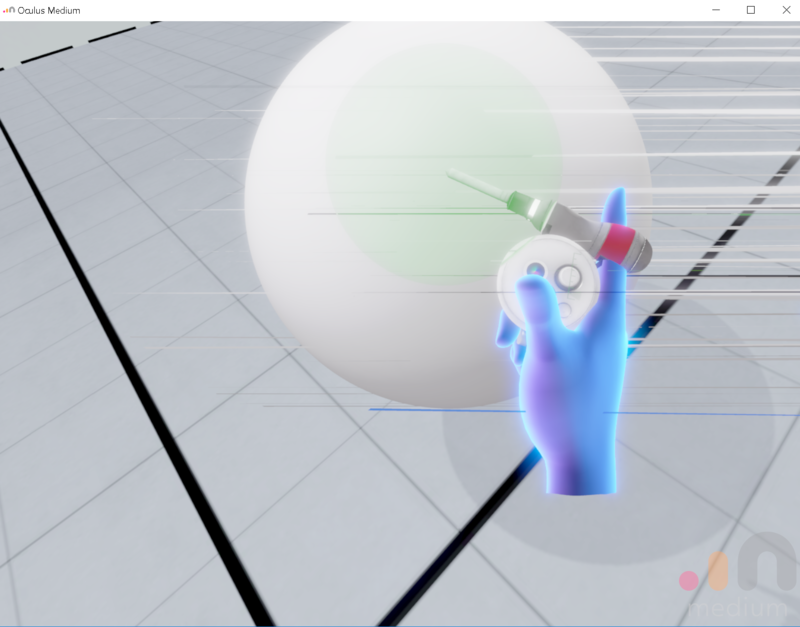 When I start up Oculus the hands in the load screen are normal. But when the work space loads up, the blue hands with the tool have these weird lines going through them and it really obstructs my view when I am trying to sculpt. The sculpting material itself also has the same issue and I can also see a confetti like material that surrounds the sphere. Does anyone know what is wrong or how I can fix this?